In July 2016, Handshake surveyed 450 manufacturers & distributors to understand their operational challenges, sales & fulfillment processes, and technology investments, with a particular focus on B2B eCommerce. 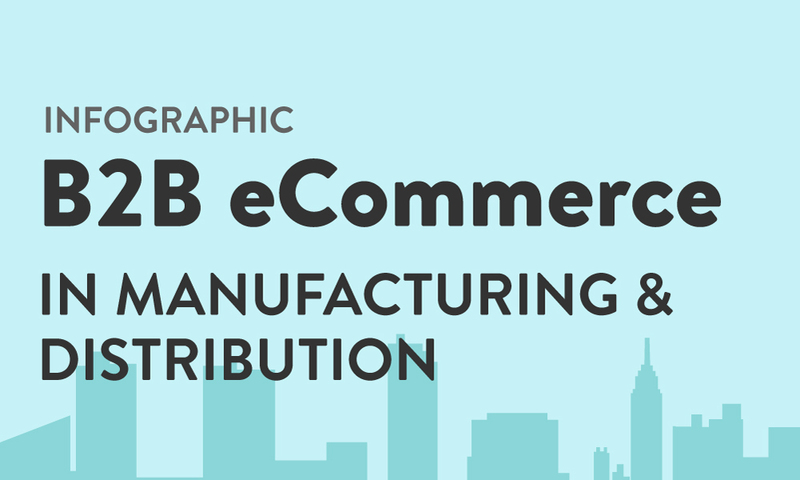 This infographic covers the undeniable impact B2B eCommerce is having on manufacturing and distribution, including increased order frequency, greater product discoverability, and the reactivation of previously dormant customers. It also includes stats on mobile commerce––the percentage of suppliers that can accept orders from a mobile device, and the types of mobile technologies they are using to achieve this. 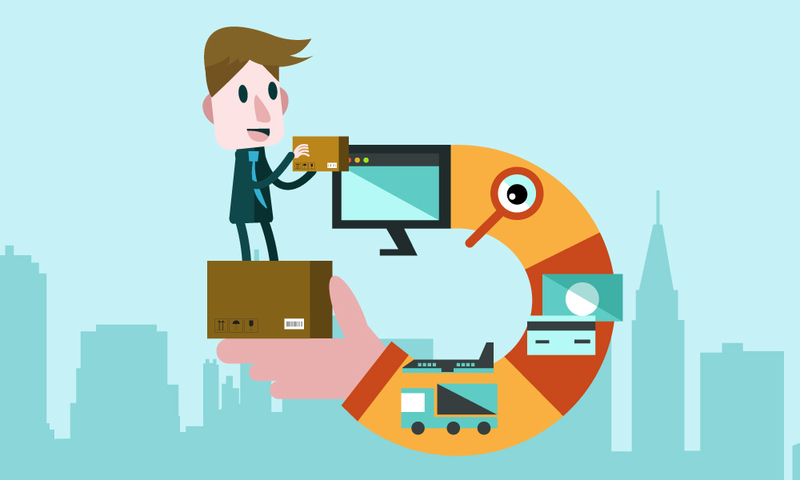 Stats on B2B buyer demand for online ordering. The % of suppliers seeing positive results since implementing B2B eCommerce. The proliferation of mobile commerce in manufacturing and distribution, including what % of companies offer a native mobile ordering app.